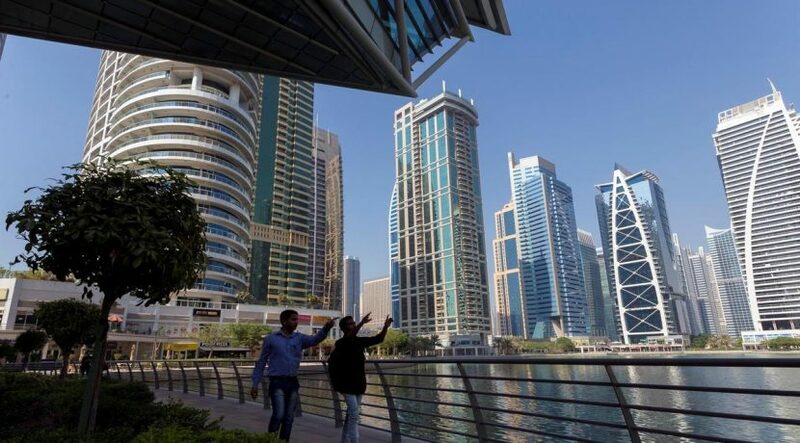 Dubai: Property buyers in the UAE who have taken out mortgages can definitely share one sentiment with President Donald Trump — that the US Federal Reserve should stop hiking interest rates frequently. Because each time the Fed does so, these property owners are staring at the possibility of higher payments on their mortgage exposures. 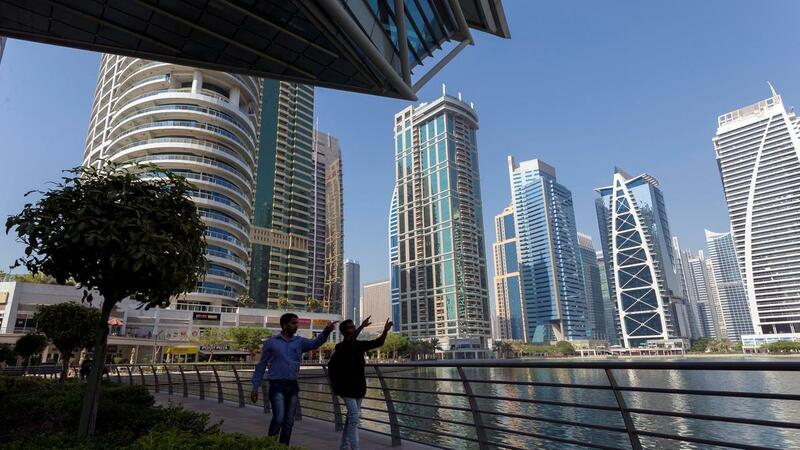 And right now, mortgage rates in the UAE are already at a 10-year high, with the average at 5-5.75 per cent and heading into the 6 per cent and over range with the next Fed increase, widely expected to happen next month. The Eibor — which is the rate at which inter-bank transactions in the UAE are charged — was at 2.45 per cent in October 2009 and reached its lowest point in the last 10 years in October 2014, when it was 1.01 per cent. Higher rates have already started to bite into the budgets of homeowners here. Banks typically give a two-year fixed rate, and many of those who took out mortgages in 2016 will be shifting to a floating — i.e., higher — rate mechanism. And for those just taking out a mortgage on their newly acquired home, they will find that banks will less generous handing out extended fixed-rate terms. 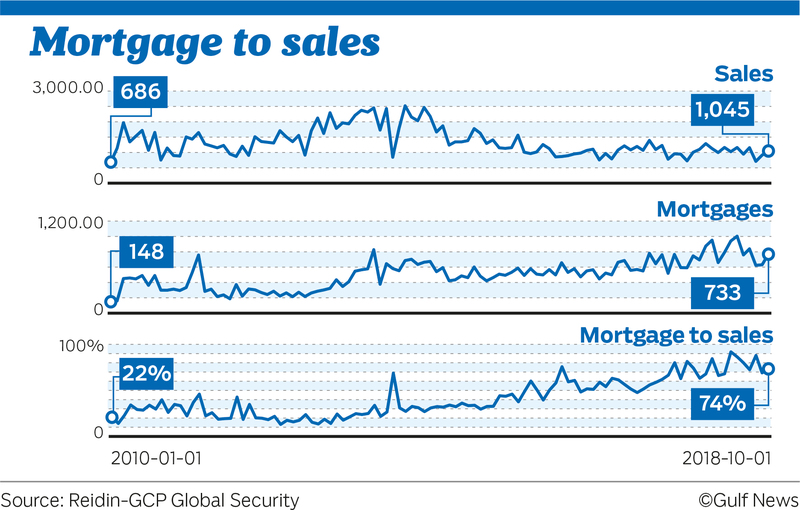 In short, those monthly mortgage payments are going up, if they haven’t already. The number of mortgage-based transactions as a percentage of overall property sales in Dubai has been consistently above the 70 per cent mark in recent months. That compares favourably with the mid-50 per cent to low 60-per cent range that was there as recently as in 2016 and early 2017. At that time, Dubai’s property market was dependent on cash-ready investors rather than end users. Now, the transition has happened. 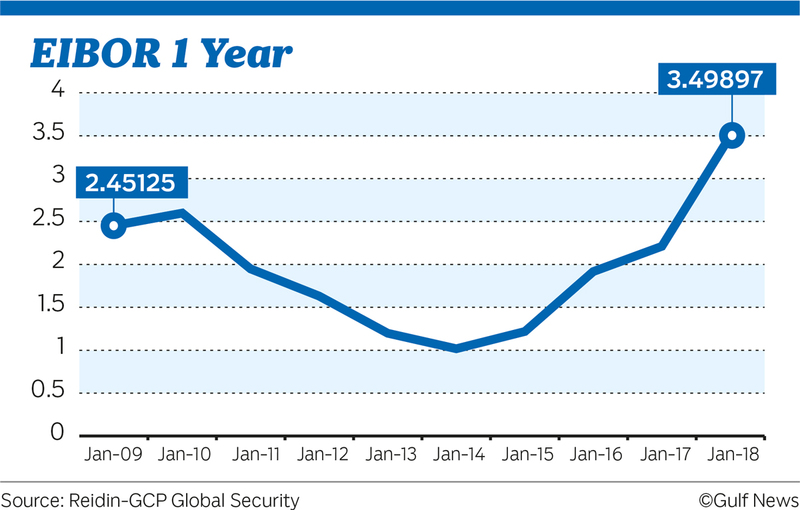 Each passing month sees sales of ready properties dominating the transaction charts with the Dubai Land Department. Not just that, average property deals in the city are trending below Dh1.5 million, which suggests that more end-user buying activity is taking place. This is the activity that could take a hit when interest/mortgage rates are on the rise. And enough to give jitters to developers with projects completed or nearing completion and waiting for potential buyers to show up. vels, which gives property buyers the incentive to lock in the base rate at a much lower rate. With a bit of flexibility, banks in the UAE can still tap the growing demand for mortgage-based transactions. Typically, banks offer a two-year fixed rate period at the start of the mortgage payment tenure.